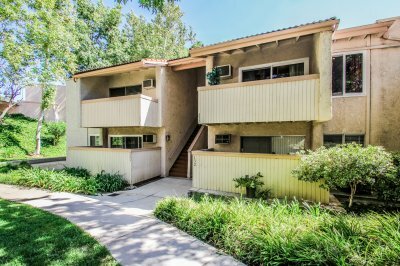 Home to lush trees and captivating views of valleys and mountain ranges, Agoura Hills is a prosperous city located in the Los Angeles County. 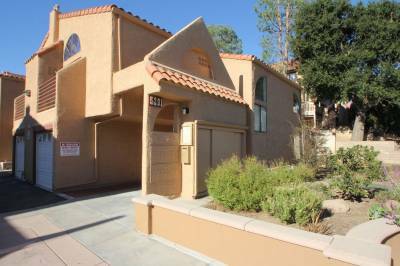 It lies between the Santa Monica Mountains and Simi Hills and is a short 30 miles from the bustling city of Angels. Nature lovers will be captivated with the bountiful natural attractions it offers which include a lush area that is part of the California chaparral and woodlands eco-region. This region boasts of rare plant species and endangered animals like the mountain lions. Asidefrom natural wonders, the city also plays host to numerous urban amenities that make life easy like schools, hospitals, shopping malls and tons of other business establishments that are great sources for employment. 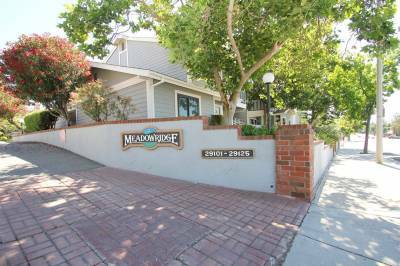 Real estate in this city has been on the rise due to its ideal geography and amenities. 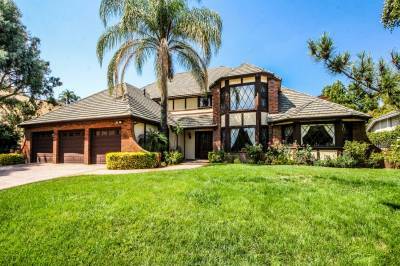 If you want to experience serene living then buying a house in Agoura Hills is the perfect choice for you. Contacting JohnHart Real Estate is the first step to an exceptional home buying experience. Our excellent services and courteous real estate agents will do wonders in supplying you the keys to your dream house without any hassles. 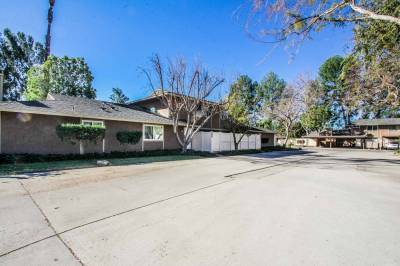 Also take a quick look at the houses available in the Agoura Hills short sale listing which always provides the best prices possible. Planning to sell? 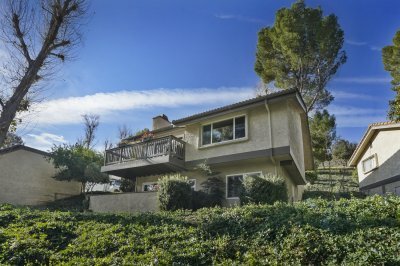 Not a problem, residential properties are in high-demand in Agoura Hills. JohnHart Real Estate can help you sell your home in a price that benefits both you and the prospective buyer even if your home had encountered issues such as mortgage problems. Mortgage help options are always provided such as loan modification and foreclosure prevention to ensure that the home value of your property stays at a competitive price. The services of our company will help your family from feeling confused and hopeless. Contact JohnHart Real Estate today and let us help you with your real estate troubles.